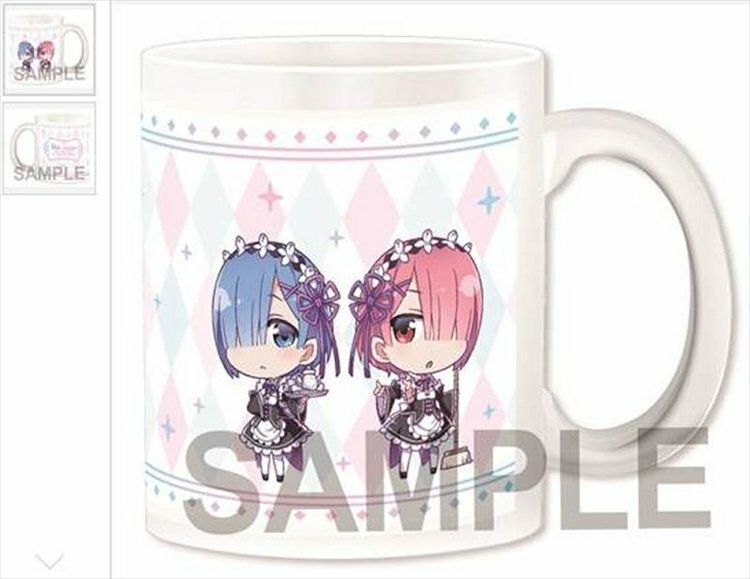 Cup is about 8.2cm tall. 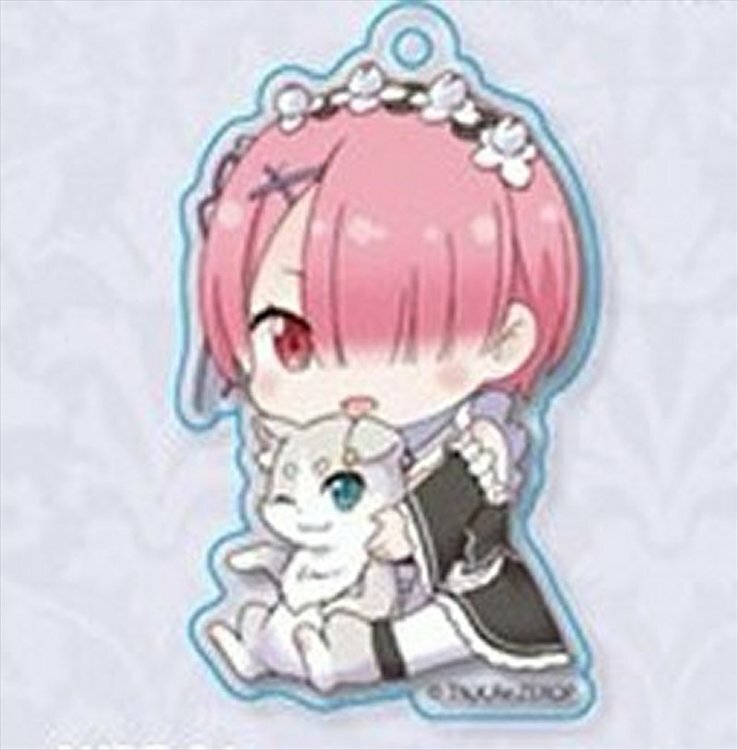 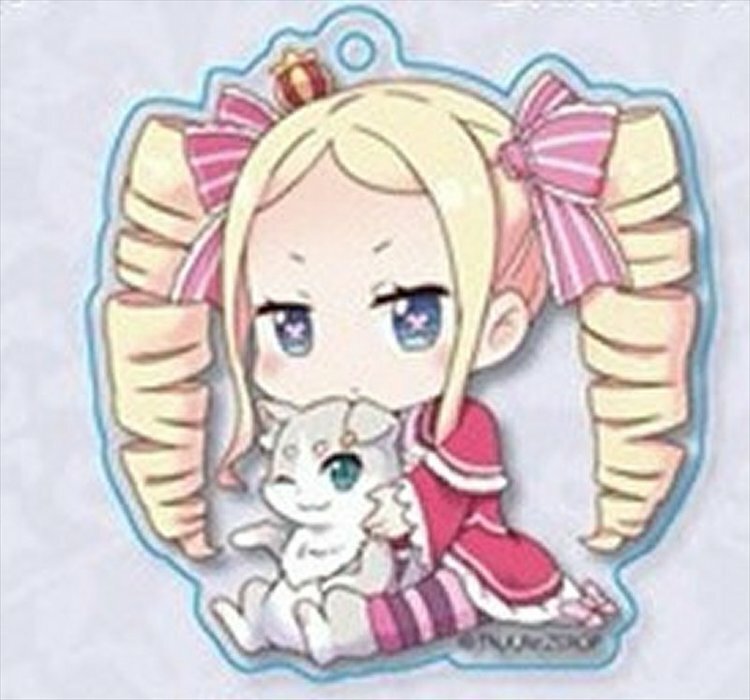 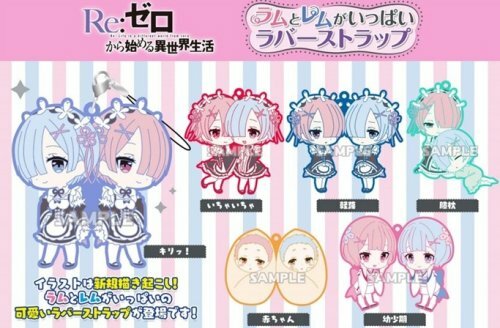 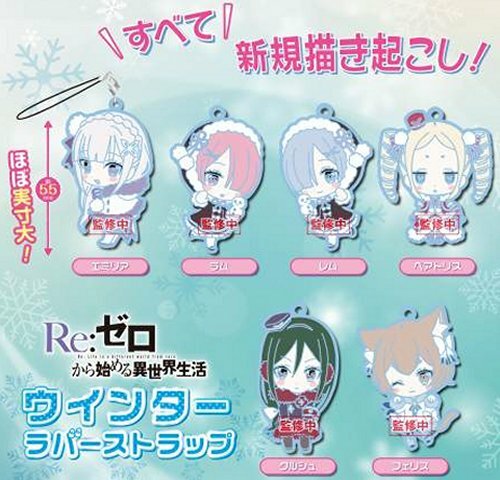 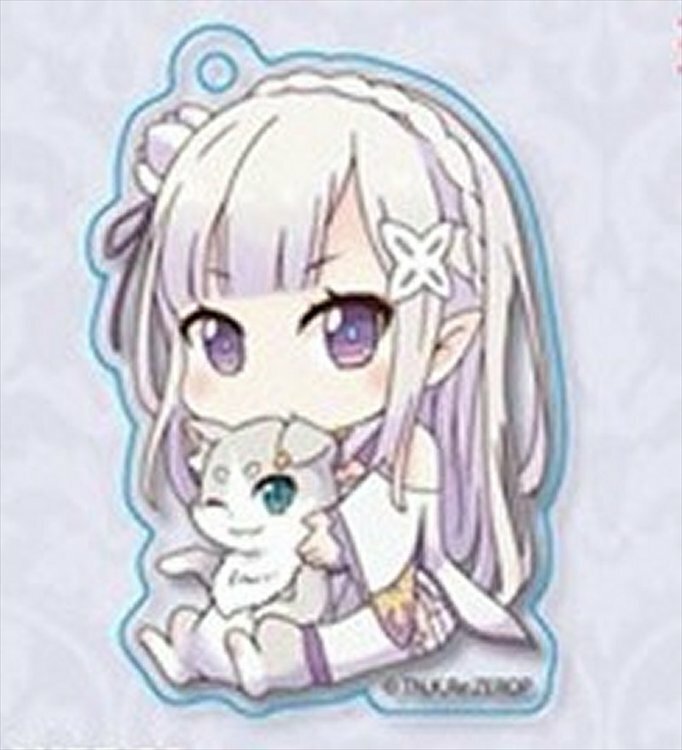 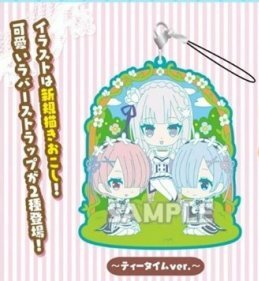 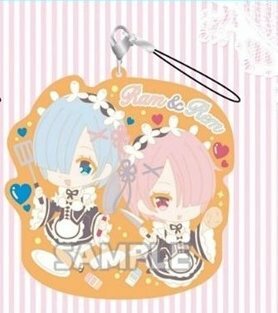 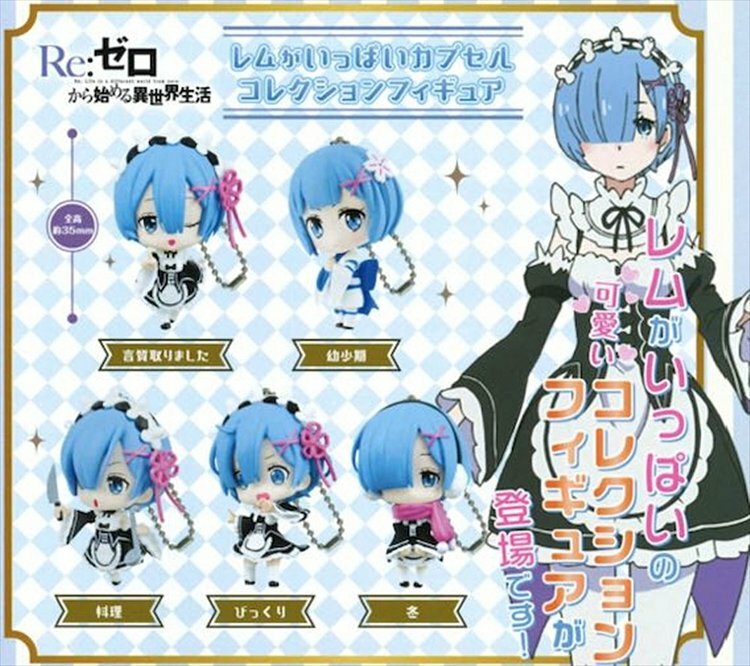 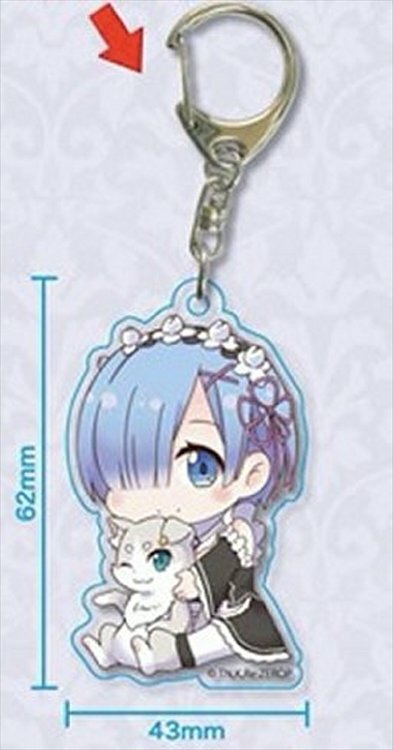 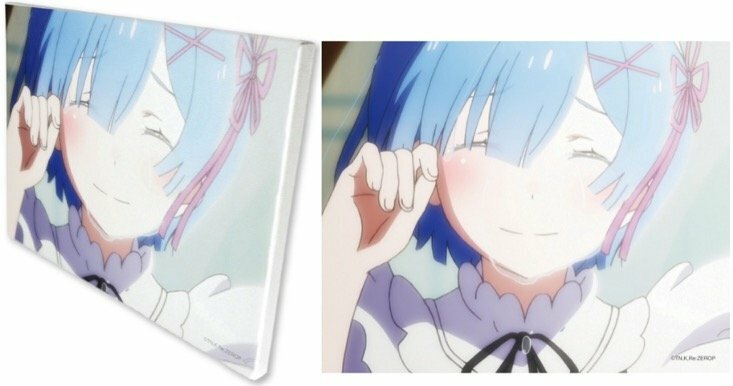 Re:Zero Starting Life In Another World - Rubber Strap Rich Cooking Ver. 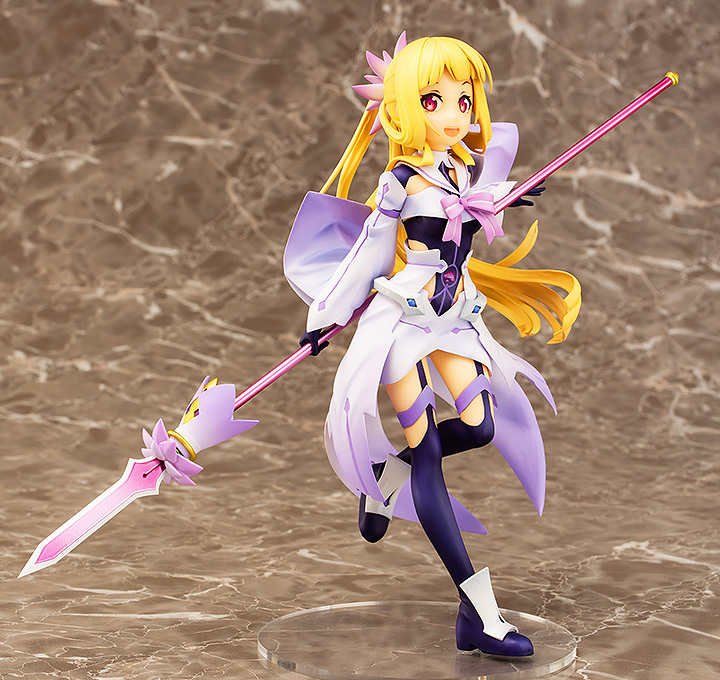 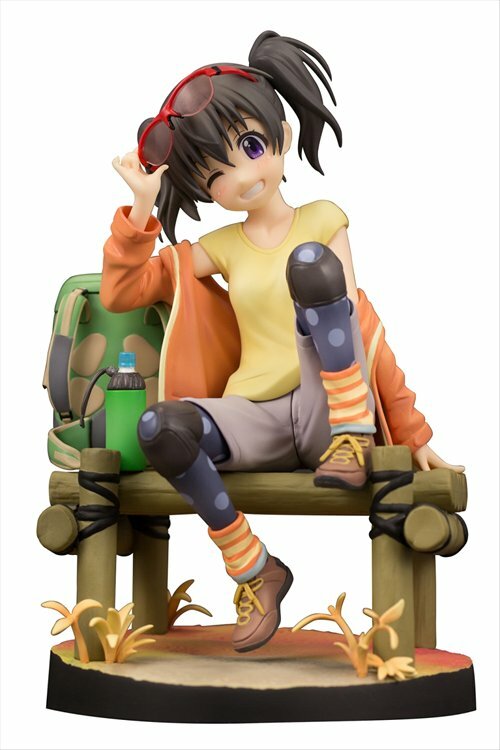 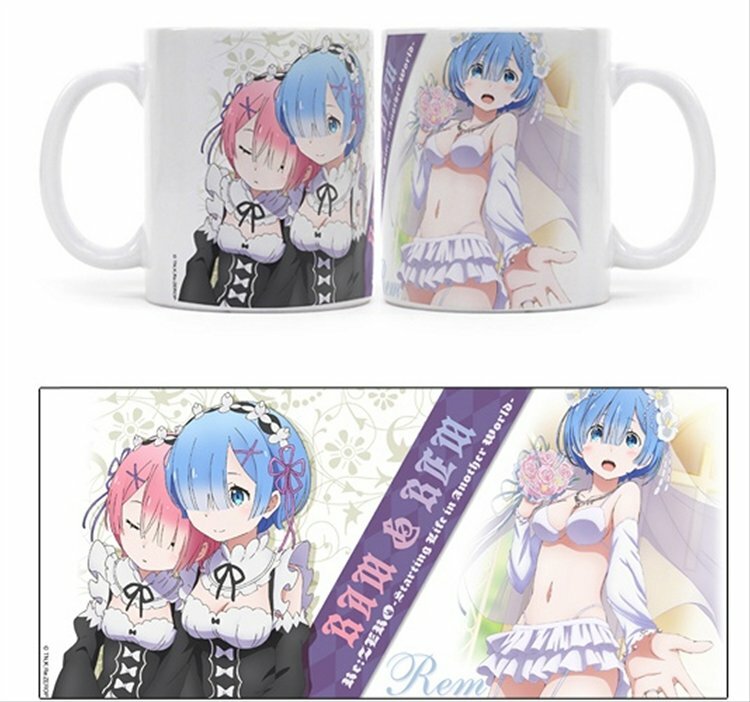 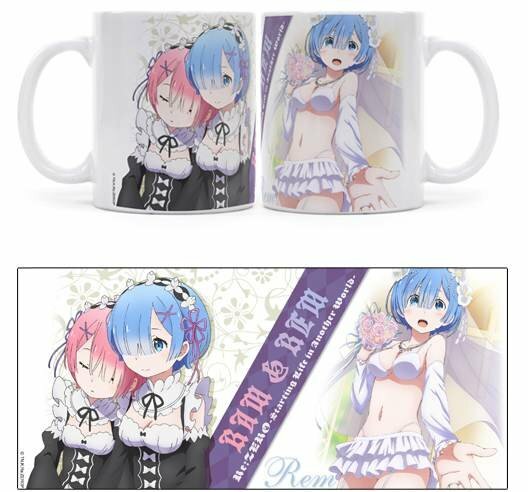 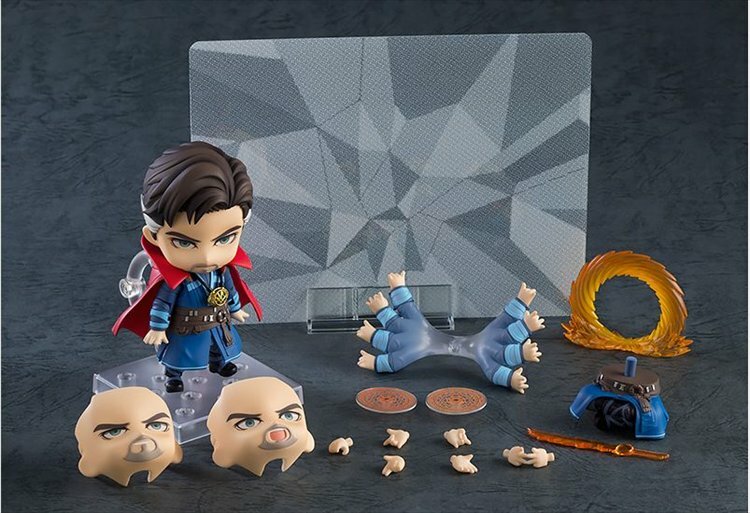 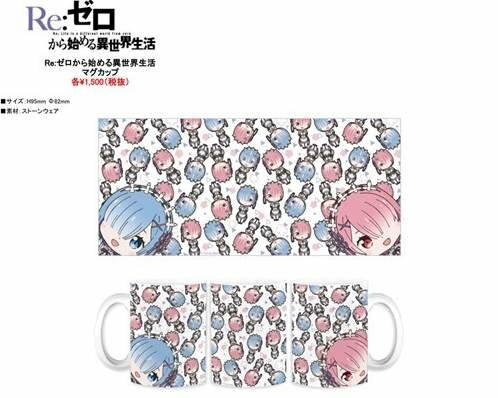 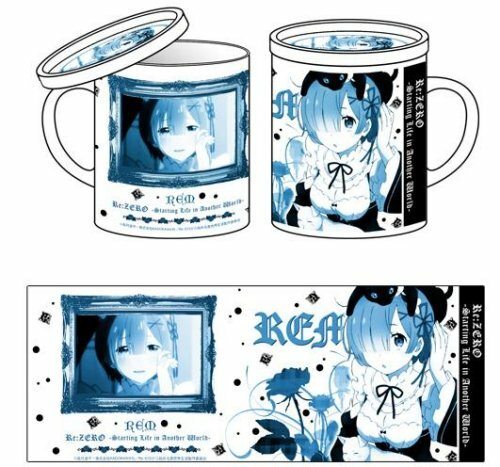 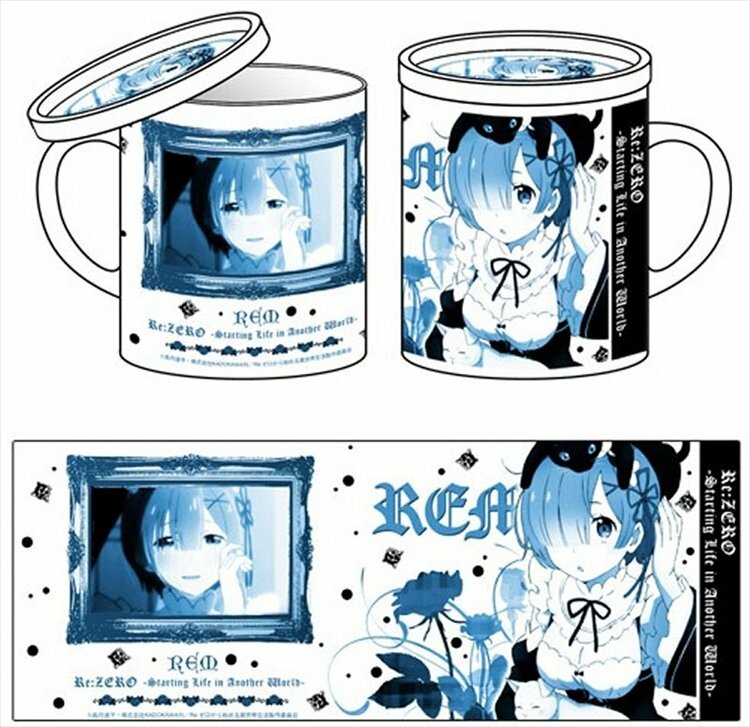 Re:Zero Starting Life In Another World - Rubber Strap Rich Tea Time Ver. 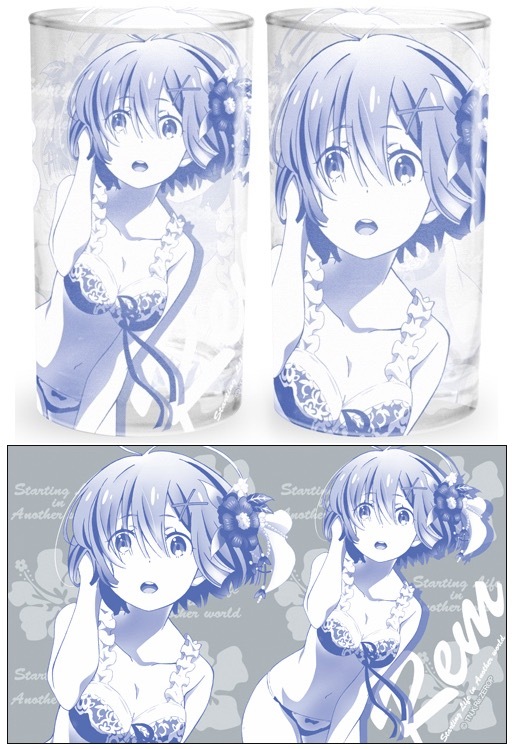 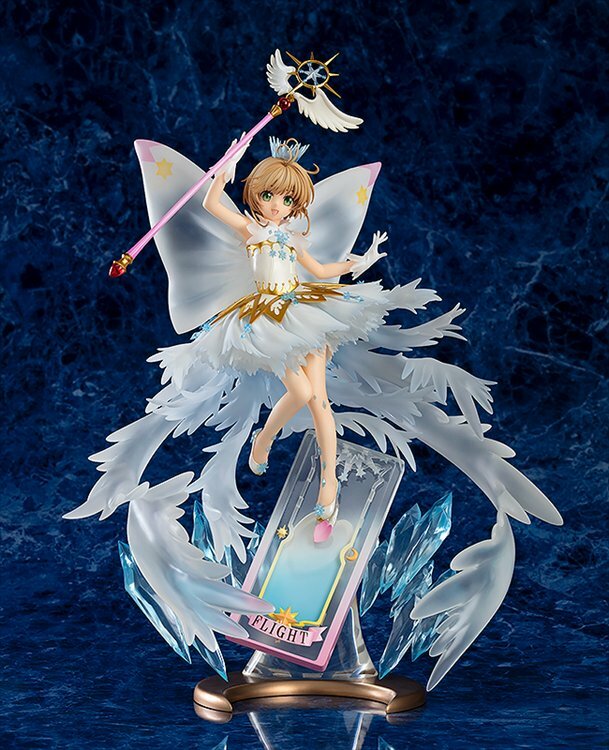 Glass measures about 12cm tall.